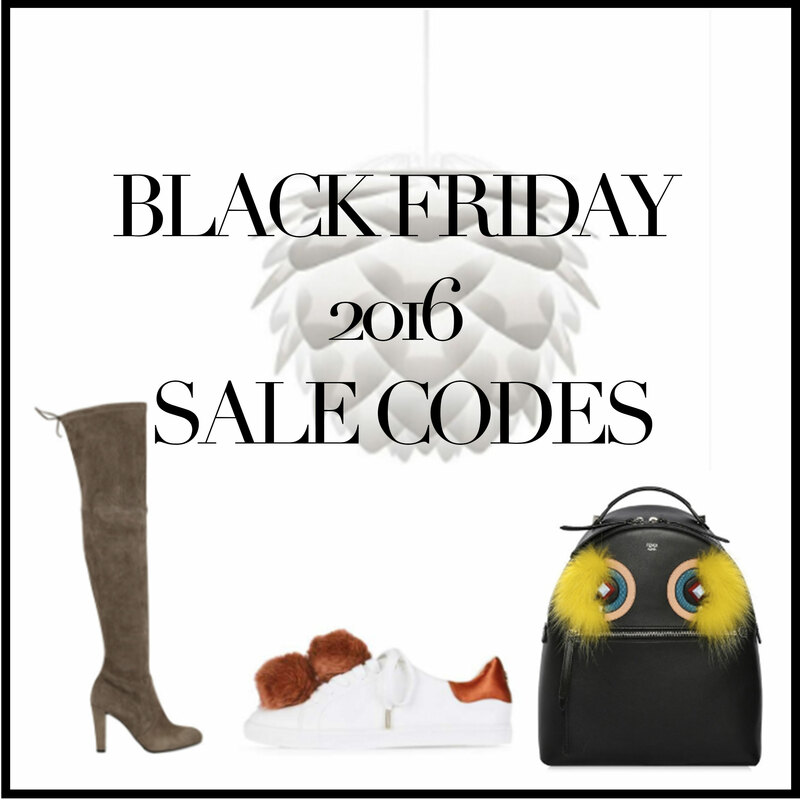 ONLY ONE MORE DAY TILL BLACK FRIDAY!… FIRST PRE CODES FOR TODAY! 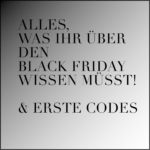 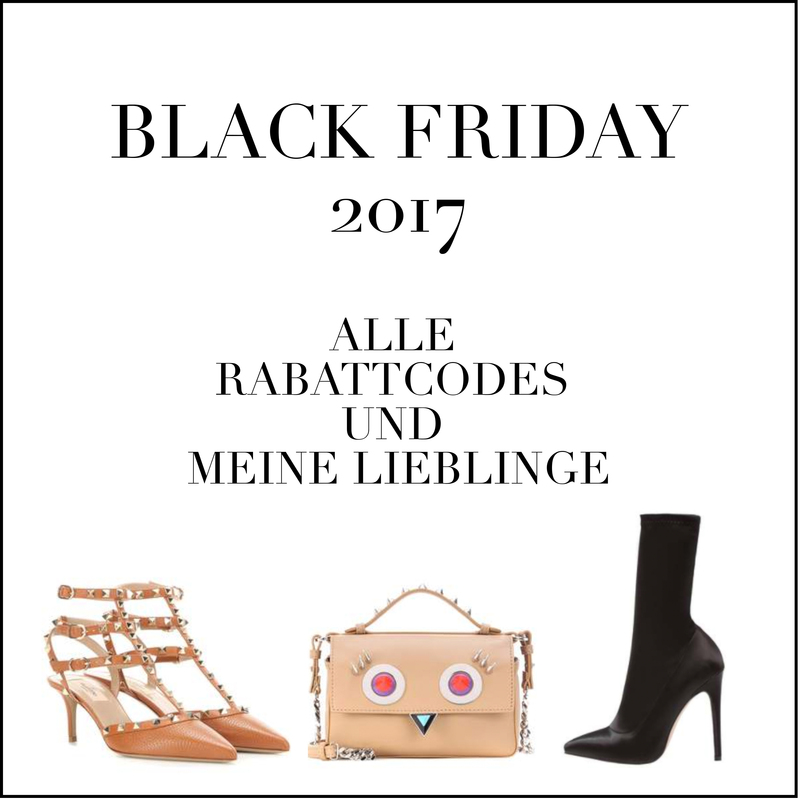 I promised you: Here are some more Black Friday Pre Codes and promotions, with which you can already save money from today on. 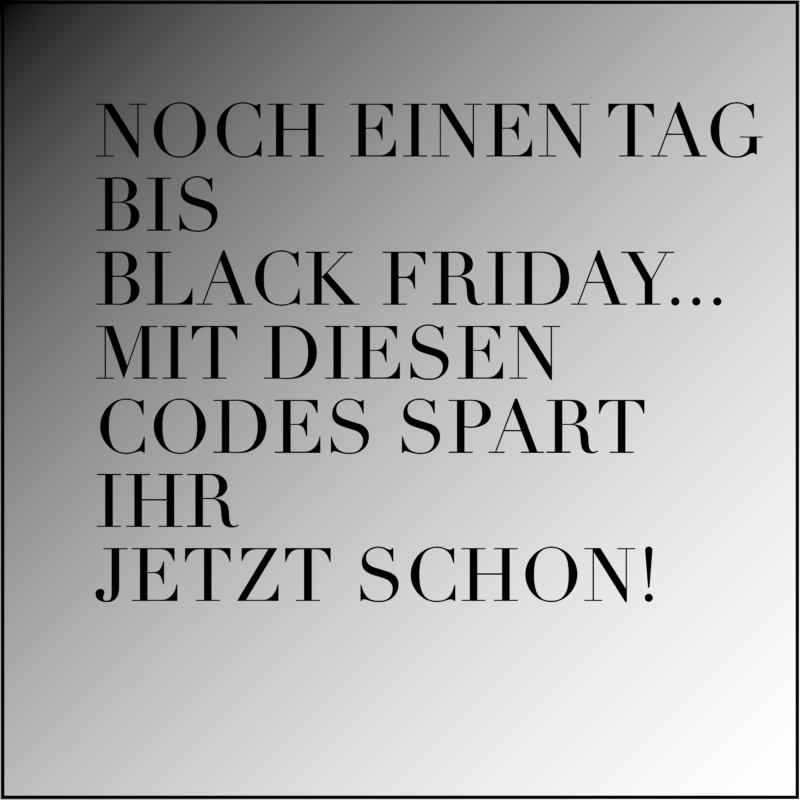 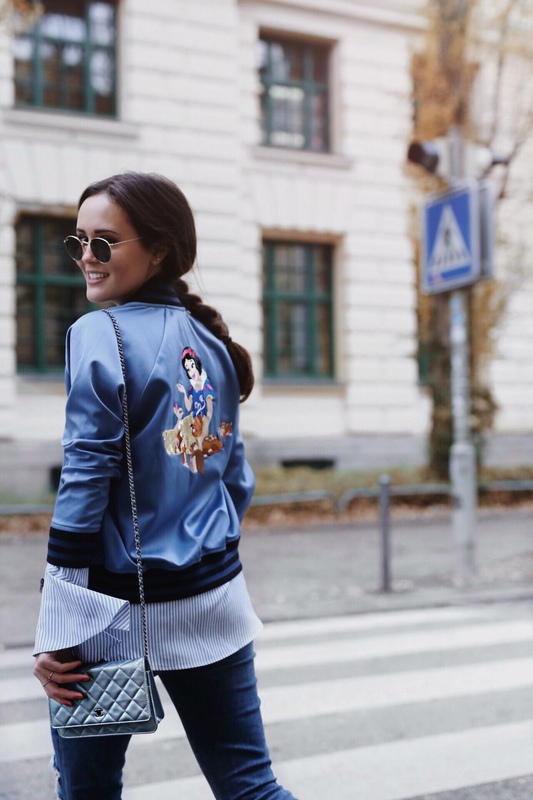 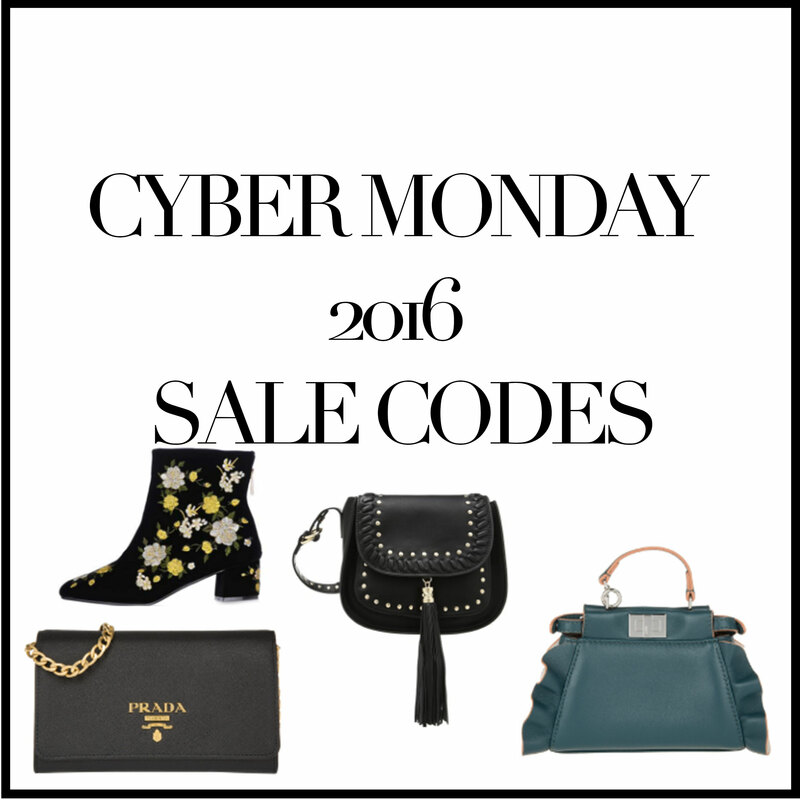 The codes are already valid, so you can start your little shopping madness today!